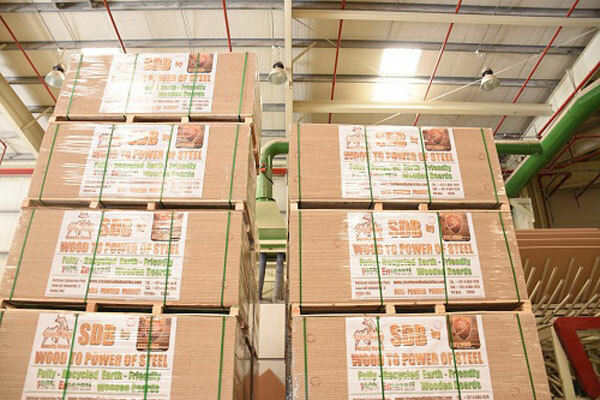 Dubai-based Steel Wood Industries (SWI), a manufacturer of environment-friendly and sustainable wood products, said it is shipping its 100 per cent made-in-UAE steel wood density board (SDB) to Sri Lanka. “Regional companies should believe that nothing is impossible, regionally manufactured products can penetrate any market,” he said. “Sri Lanka’s market is in need of quality products that evolved from research to high-end product under the Swistainability model,” he added. “The necessity of high-end products is always at high demand globally. Quality beats price, our presence will be visible in most far-eastern countries soon,” he added.